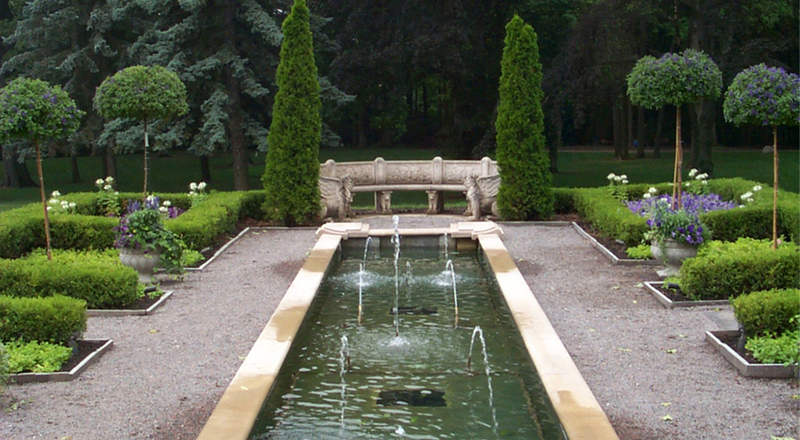 Terry Guen Design Associates designed the Lake Geneva Estate of Richard Driehaus, Glanworth Gardens. 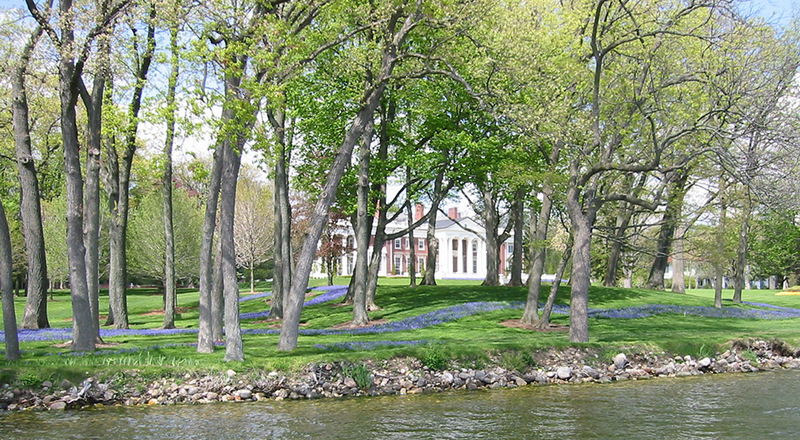 This property is one of the original famous estates of Lake Geneva, located within a mile of the town center along the lakefront path. 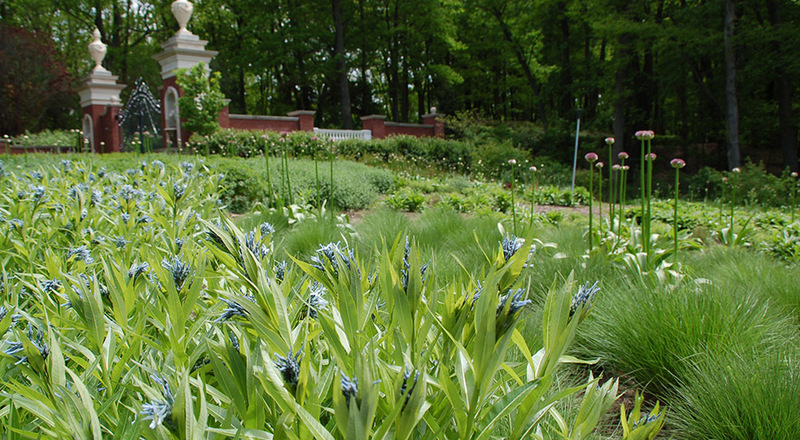 Terry Guen provided a master plan design for the landscape renovations to the Olmsted designed historic 37 acre property. 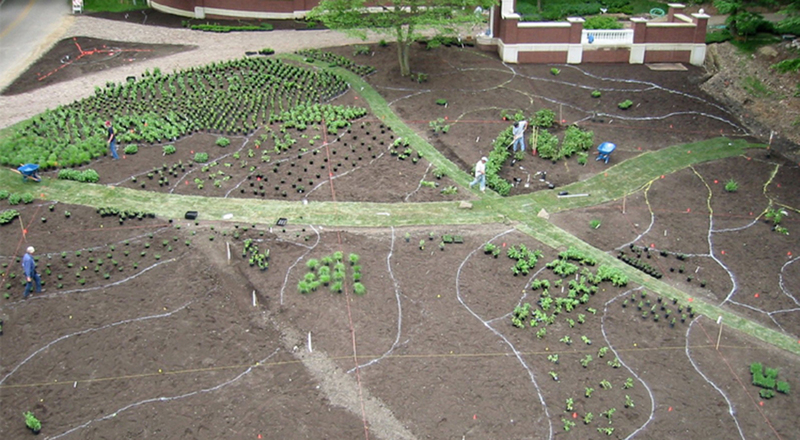 Work included landscape assessment of the existing grounds and plantings, and landscape architectural design of the gardens, terraces, and fountains. An ecological assessment was performed for the 17.5 acre wooded conservation area which identified more than 114 native species, some state protected within the property. The work also included procurement of plant and landscape material, and working with contractors to layout and install the gardens. 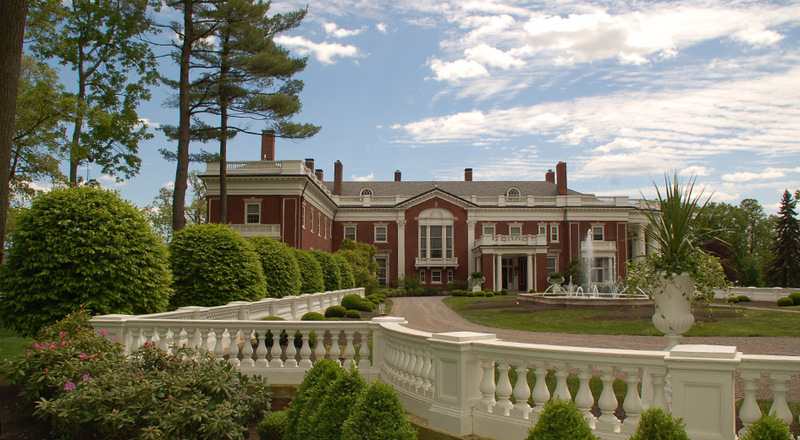 Landscape work was done in conjunction with the Owner’s complete architectural renovation of the historic manor house, buildings, and main gate, requiring coordination with the owner, numerous designers, contractors, and local conservation agencies.